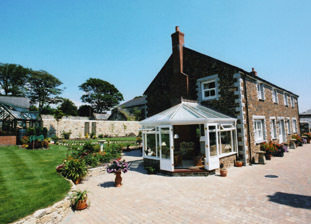 Cornwall joiners Restormel Joinery, are based in Par near St Austell and offer bespoke traditional joinery services throughout the local Cornwall area. 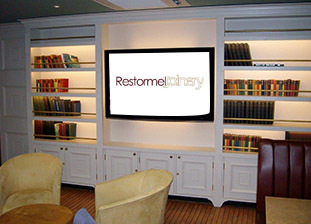 At Restormel Joinery we aim to provide high quality bespoke carpentry and joinery products at competitive prices. We undertake jobs of many sizes, no job is too small. We are well known in St Austell and local Cornwall area for the quality of our workloads and as a reputable company. We offer a comprehensive measurement & fitting service and we have are own Certass approved fitters. We can produce wonderful one of staircases crafted to your exact specifications. 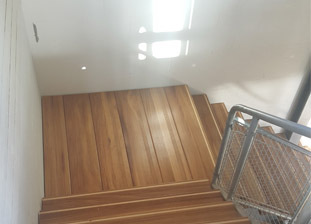 Quality, bespoke staircases custom designed and handmade in our workshop in Cornwall. 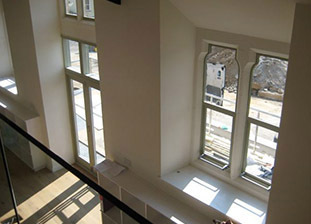 We can upgrade the thermal performance of your existing windows, enhancing the efficiency of your home. Our bespoke wooden windows are handmade by our Certass joiners. Doors are a fundamental architectural feature of your home, but that doesn't mean they have to lack in style. We craft bespoke staircases in a range of styles individual to your needs. 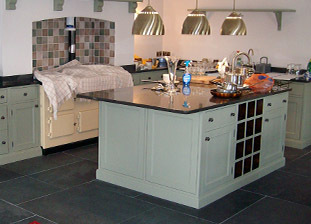 Our team can hand craft a range of bespoke items specifically designed for you. 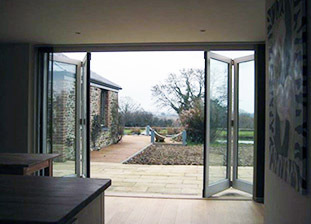 Our team will take you from design to installation, seeing through the project from start to finish. We can craft a wide variety of bespoke wooden gates, to fit your space perfectly. We can handcraft a range of traditional and modern style gates.